Do you want a football tipster with a plan that works? Steven runs his Even Stevens service with one thing in mind… Double your money with every bet. With the use of stats databases, fresh team news and odds tracking software, Steven has an edge and is intent on using it. 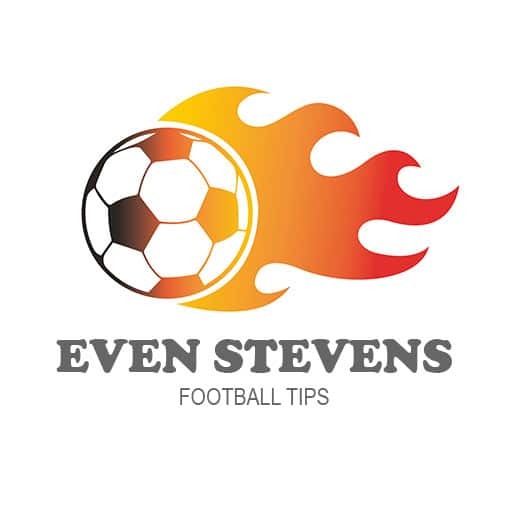 If you like a nice steady flow of bets with lots of winning runs then Steven is the football tipster for you. Jump on and enjoy the ride! Just £1 for the first 30 days! Even Stevens. The name that explains it all. Steven is a football tipster that has decided the best way to profits for him is to consistently win with small multi bets that double your money, and who are we to argue when you look at his profit and loss sheet! 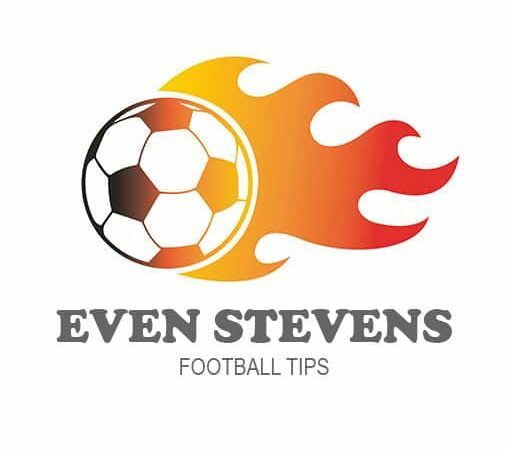 If you like regular bets, nice winning streaks, and doubling your stake then Even Steven is the tipster for you. We love the simplicity of his bets, and obviously the profits! Steven specialises in mixing markets to create a multi bet (normally a double or treble) using double chance, draw no bet, team goals, total match goals and straight wins. These bets are plentiful, as they are popular betting markets and available in 99% of worldwide football betting markets. Bets are always placed at around even money (current average odds for Steven are 2.05). Steven suggests using stakes of at least £10 in order to cover subscription fees if profit is made. In the football world the weekend is always the busiest period, but the way Steven bets there are always bets available during the week. You should expect between 25-40 bets per month looking at previous averages. Such are the markets that Steven utilises, most UK bookies cover what is required, although having 3 or 4 different go to accounts is always a good idea because of price variance and grabbing the best odds on offer. Take the trial at a minimal cost. If you decide it’s not a service you’d like to continue with then feel completely free to cancel! What are the benefits of following Even Steven? Steven takes the approach of little and often. He’s looking to double his money on each bet, which is why he feels he is most effective at even money. In order to make a profit, a strike rat of over 50% is necessary. Steven has kept well above this figure. What is the Odds Range of Even Steven’s Advised Bets? Mixed multiple bets (normally doubles or trebles) which include draw no bet, double chance, straight win, team goals, total goals, or any other market that appeals to him. Tips are generally sent out either the night before or the morning of the games in question, giving plenty of notice to get stakes on. Steven knows exactly where his knowledge lies, and it doesn’t deviate. Plenty of choice on a daily basis at most times. You won’t get long periods without bets. An even money specialist, Steven just needs to maintain a strike rate of over 50% wins to profit, which he has done well! Steven’s bets are placed with insurance in mind, which means he goes the extra mile to protect stakes. Your first 30 days for just £1! Use coupon code ES30DAY to get your first months service for just one pound. How’s that for an offer? Steven plans to be active in his Telegram channel with extra bets when he finds them.